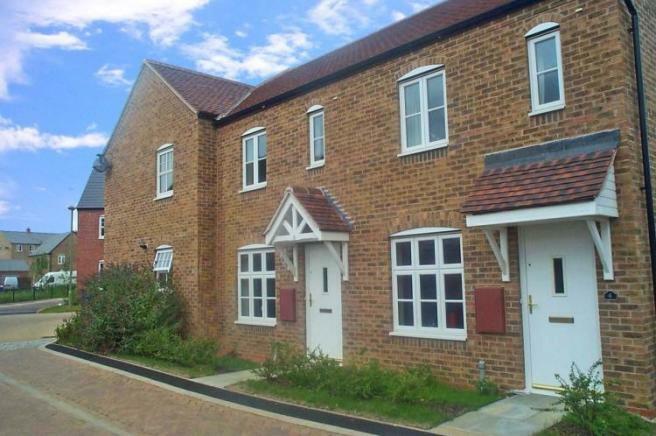 Are you looking for a modern 2 bedroom house in a quiet residential area? 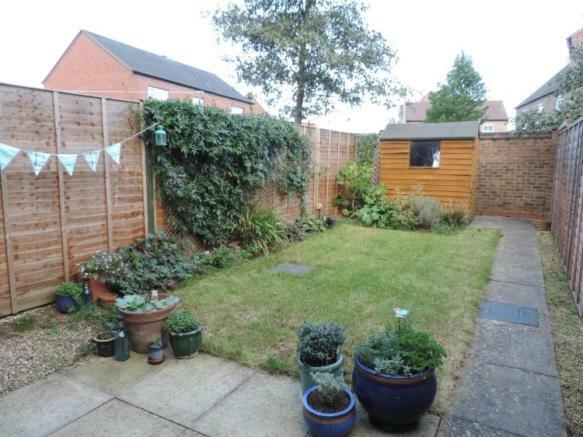 This spacious 2 bedroom unfurnished house is perfect for local shops and also a short drive or walk from Banbury town centre. 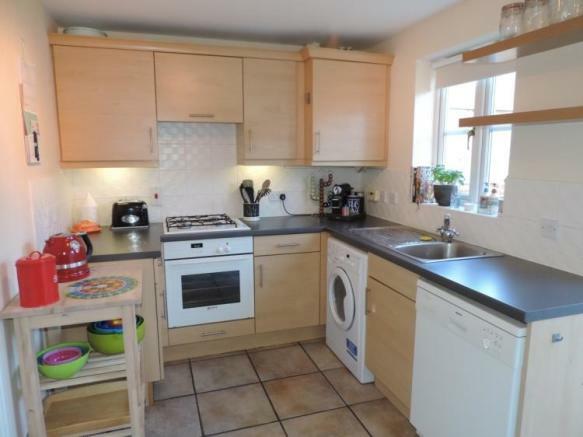 If you need to onto the M40 quickly then this property is perfect. Book in to see it quickly. We expect this property to be popular. 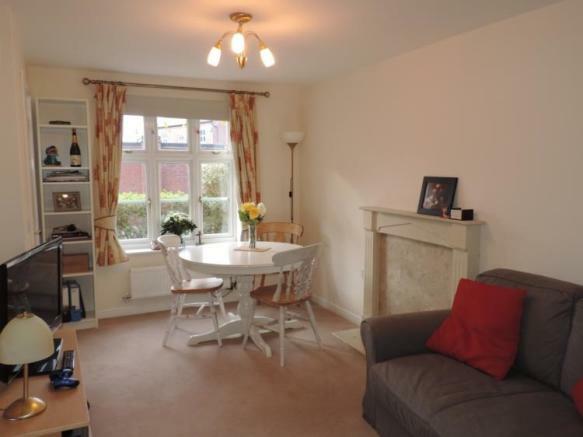 This property is marketed by Finders Keepers, Banbury at £895 per month. Rightmove has calculated the price per week for comparison purposes only. There is a non-refundable application fee Plus fee payable for each new tenancy. For FK Student Letting properties the fee is £165 + VAT per person (£198 including VAT). For all other properties the fee is per property and is 25% of the monthly rent with a minimum of £250 and a maximum of £550 + VAT. Including VAT this would be a minimum of £300 and a maximum of £660. Paying the application fee Plus fee reserves the property for you, subject to contract, and takes it off the market. There is an additional charge of £90 (including VAT) if a guarantor is required. We do not charge extra for pets, a reference once you leave us and rent elsewhere and Saturday move-ins. Property reference P114904. The information displayed about this property comprises a property advertisement. Rightmove.co.uk makes no warranty as to the accuracy or completeness of the advertisement or any linked or associated information, and Rightmove has no control over the content. This property advertisement does not constitute property particulars. The information is provided and maintained by Finders Keepers, Banbury .